The 4% cap will apply for a three-year period. RENT INCREASE CAPS of 4% come into effect in Dublin and Cork today after the President signed the legislation into law yesterday. For the next three years, the caps will apply in the two cities and may be extended to other counties where there are issues with particularly high rents. Áras an Uachtaráin said yesterday that President Michal D Higgins had signed the bill into law. This followed a motion passed by the Seanad asking Higgins to sign the legislation earlier than is usually allowed. There had been criticism that the bill did not go far enough, as it will still allow increases of 4%, and there had been calls for this to be linked to inflation. 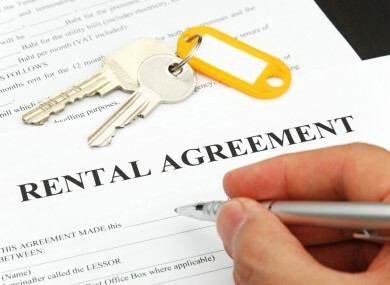 Landlords have also threatened to impose levies on tenants in response to the new legislation, which would include car parking fees, property tax and call-out fees. Email “Cap on Dublin and Cork rent increases in place from today ”. Feedback on “Cap on Dublin and Cork rent increases in place from today ”.